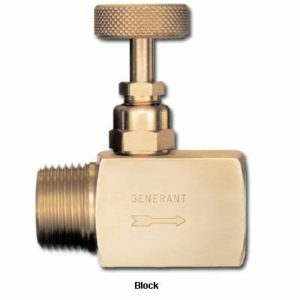 Series 3000 bar stock, screwed bonnet type needle valves are available in brass, 303 & 316 stainless steel with working pressures to 5000 Psig in 1/8” to 1/2” sizes. The unique, externally adjustable, wear compensating, virgin PTFE stem packing offers long trouble free service life in most liquid or gas applications. A wide variety of options including panel mounting, metal to metal seat, soft stem tip and taper proof cap, the Series 3000 provides economical, quality solutions for the most demanding applications. 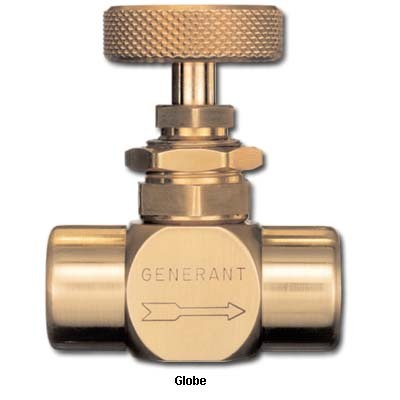 Valves can be ordered cleaned and packaged for oxygen service.